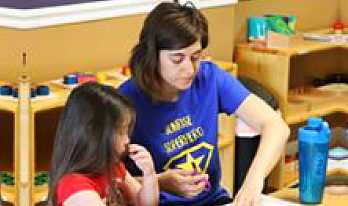 We teach your children all they need to know through our fun activities. The Primary Program is designed for three- to six-year-old children. The Pre-Primary Program is designed for children aged two to three and a half years. We have various different programs for you to choose from! 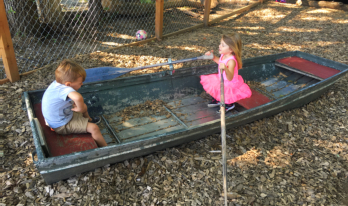 Sunrise Montessori Academy is a small school with a family-like atmosphere providing a ‘home away from home,’ where children can freely explore and learn independently through the environment which has been prepared to stimulate natural learning. 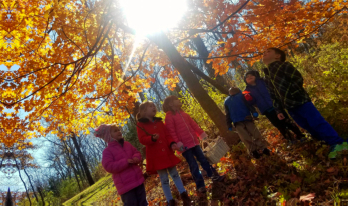 It is located in the southeast area of Independence, MO, and sits on a large lot full of various shade trees that provide a natural landscape for outdoor learning. 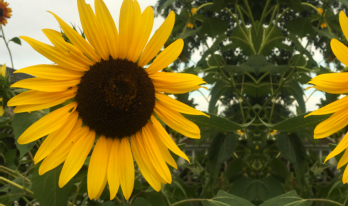 There are also a variety of plants on the school grounds and a garden for the children to work within, providing endless opportunities for hands-on science. Meet the different members who make up our faculty and staff. Check out the vast memories we have with our students. We have various events planned out all through the year. Go ahead and take a look! 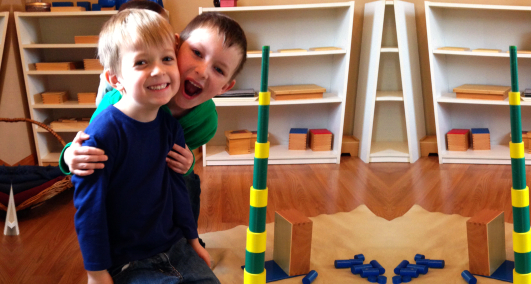 Learn more about the advantage of the Montessori method.